BBC World News has done it again. Helpfully identifying an interviewee's gender. 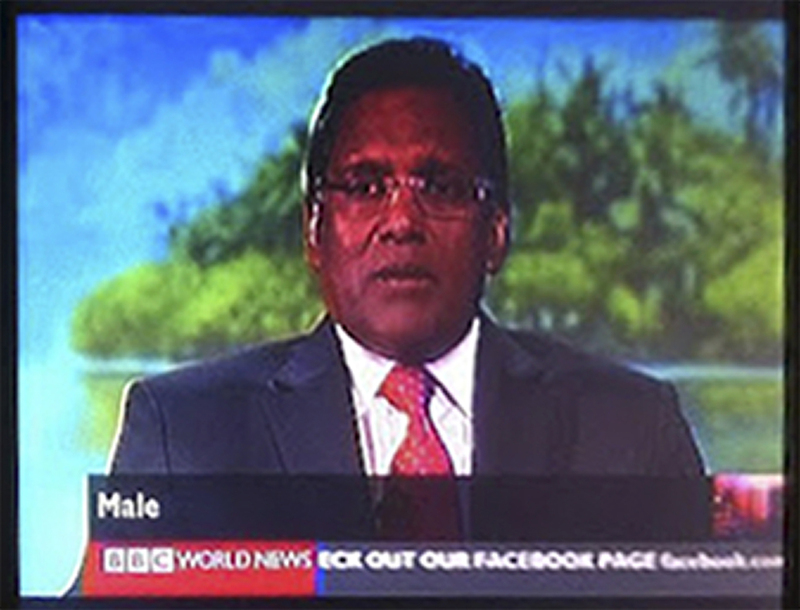 It was claimed later that it was not, in fact, a typo because Malé is the capital of Maldives where the guest was situated. Er... no. 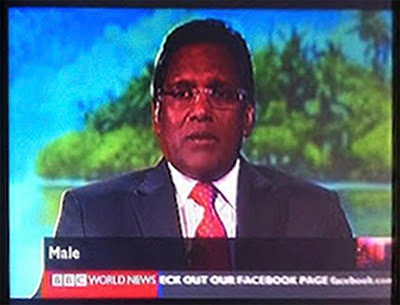 If the caption read Malé there would have been no error. But Male was definitely, and still is, a typo. Many people would suggest that Nigel Farage is a real pain in the backside. The BBC appears to agree with them.